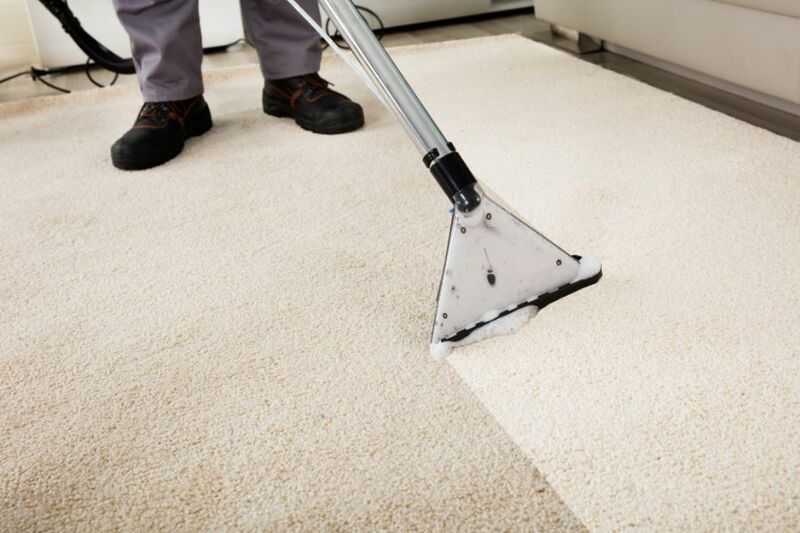 Having Your carpets Professionally cleaned on a regular basis has several benefits. The main one being that it can help Improve the Health of You and Your Family. 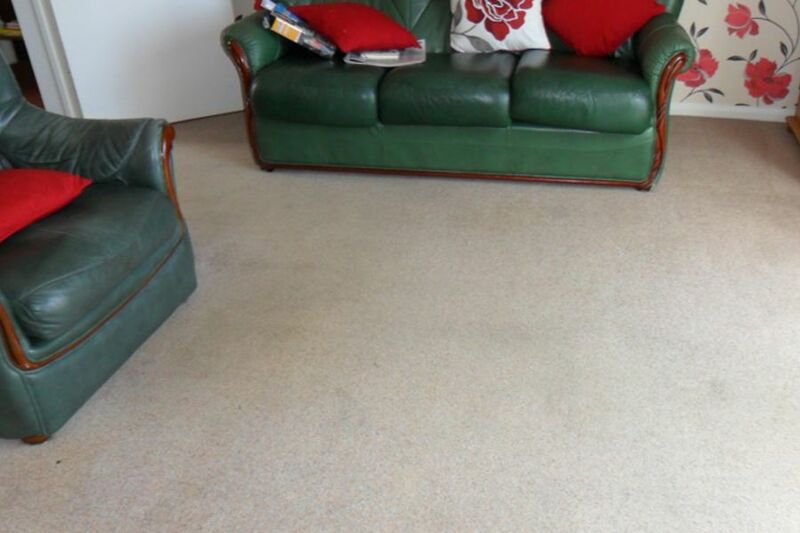 Your carpets will receive a thorough deep clean – NOT always achieved using DIY methods – removing allergens, soil and stains that have gone unnoticed over a period of time. Health – If You or any member of Your Family suffer from Asthma, Eczema or Rhinitis, then Regular Professional carpet cleaning can help. Removing the allergens that may cause coughing, wheezing, sneezing, runny nose and red/itchy eyes is an effective way to reduce the symptoms linked to the above mentioned conditions. Regular deep cleaning using Hot Water Extraction can help to create a Healthy Environment. 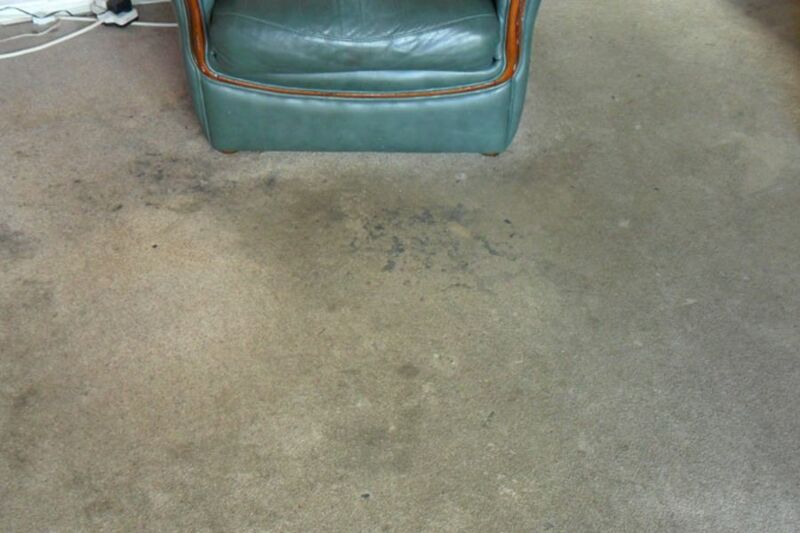 Clean and Fresh – Who knows what is hidden deep in the fibres of your carpet? After Professional cleaning, Your carpet will be left looking cleaner and fresher, colours appear brighter and vibrant. If you have young children in the family, you know that after you carpet has been cleaned, they are playing on a carpet that has been thoroughly deep cleaned. Extended Life – Regular maintenance may extend the life of your carpets, and in doing so, may save you the costly expense of replacing them. ‘Remember’ your carpets are an Investment. An examination prior to cleaning will help dictate the success of the treatment. Please fill out the form below and one of our experts will be in touch shortly.